Rev. 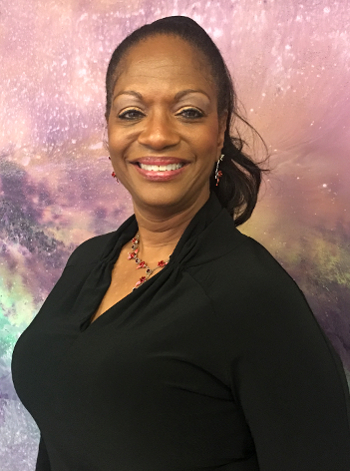 Marquita Pierre McAlister is a graduate of the Holmes Institute and is widely respected amongst her peers for her intellect, passion and spiritual insights. She is a past co-chair of the national convention of Centers for Spiritual Living, and a workshop presenter to local, national and international audiences. CSLSN offers additional resources for individual spiritual enlightenment and support. Trained and certificated practitioners and ministers provide guidance, affirmative prayer, coaching and a variety of other services based on their area of focus. They are licensed and bound by a high code of ethics and highly respect your privacy. There are various volunteer ministry opportunities in our center including: Administration, Volunteers, Bookstore, Facilities, Hospitality, Welcome Committee, Ministry of Prayer, Music, Special Events, Young Adults, and Youth. Deepen your experience in our spiritual community and consider serving in one of these ministries.